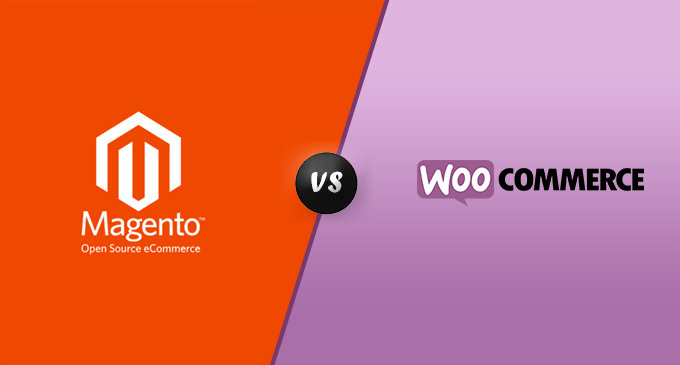 Magento is the best e-commerce platform out there for your online store. It’s robust, scalable, and highly customizable. Here are five amazing features that make us (and our clients!) love it so much. 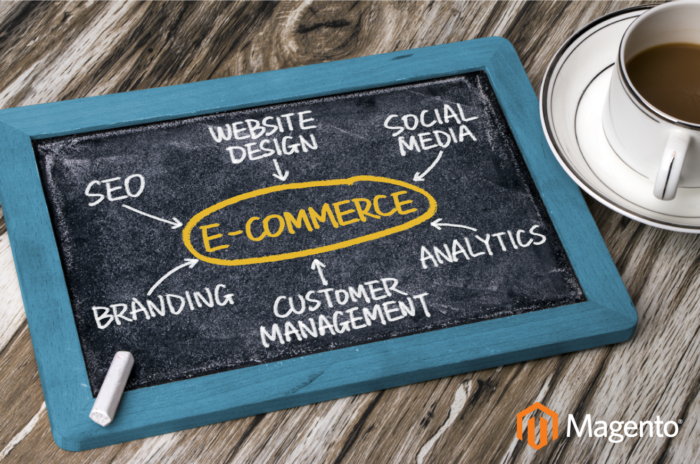 Magento has a feature straightforwardly called ‘Magento SEO’ that facilitates optimization of e-commerce sites. URL structure, meta-data, duplicate content, landing pages, indexing, and more, can be effectively managed for a website developed on Magento (which also includes analytics for tracking traffic to the website). And there’s still plenty of room for custom SEO implementations for those with the knowledge and skills to do so. It’s no secret that search engine optimization is a must for e-commerce businesses. A proper SEO set up will improve the ranking of their products, increase traffic and consequently increase sales. 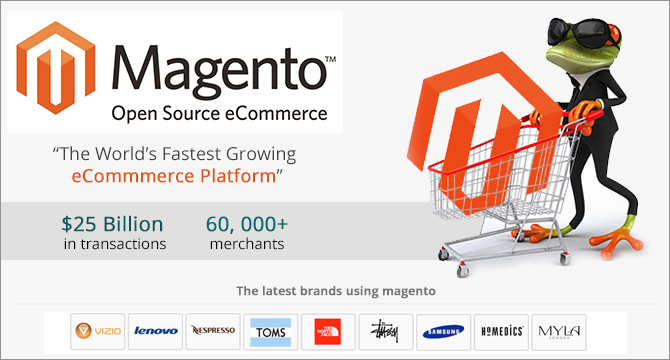 Magento is a colossal platform for any e-commerce business. It can support up to 500,000 products on one site and handle more than 80,000 orders per hour. That means there is a lot of space for future growth. It also offers unparalleled flexibility, as businesses can choose from numerous themes and templates depending on their size, requirements, and budget, and customize them as they please. More than half of all traffic is coming from mobile devices. It’s safe to say that e-commerce websites must be mobile friendly just to be compatible with present and future consumer behavior trends. 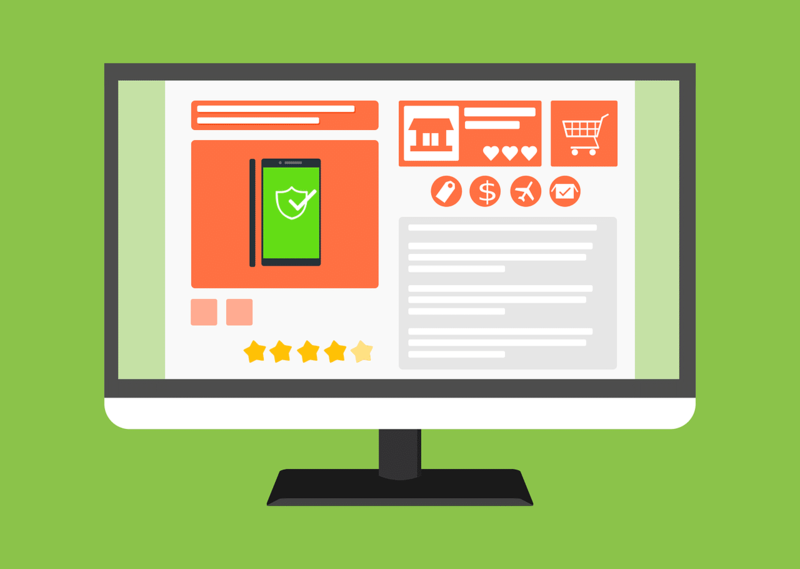 Magento provides businesses with a platform on which stores can be seamlessly navigated on smartphones, tablets, and other mobile devices, as it is designed specifically to improve and facilitate the shopper’s experience. Magento doesn’t only improve the shopper experience, it also expedites the process. Its shop cart is yet another feature that makes this platform the best for e-commerce business because it helps customers follow a quick step-by-step process to purchase the desired product. Furthermore, a business can choose from almost fifty payment gateways to integrate with its Magento e-commerce website to offer customers as many options as possible. Another crucial benefit of Magento that makes it the best choice is that it supports third-party integrations. Owners can add Google Analytics for data analysis and can connect the website with eBay, PayPal, Mail Chimp, QuickBooks, or Google Shopping, to name a few. At Argos InfoTech we only use the very best tools to ensure that we deliver an exceptional product that will allow your business to grow without limits. Contact us today to discuss what we can do for you!